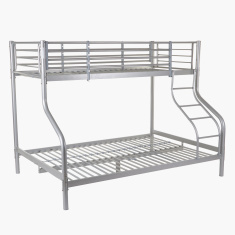 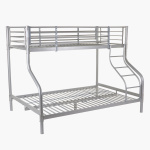 Make a fantastic addition to your children’s room by including this twin bunk bed. 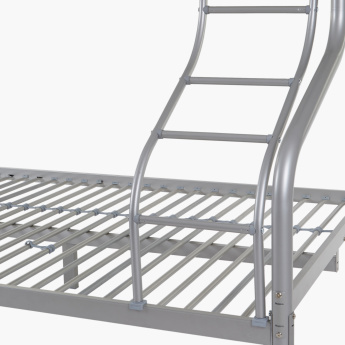 Made of good quality material, these beds are sturdy. 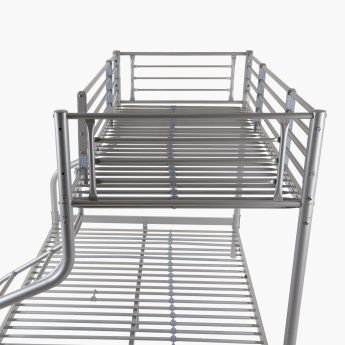 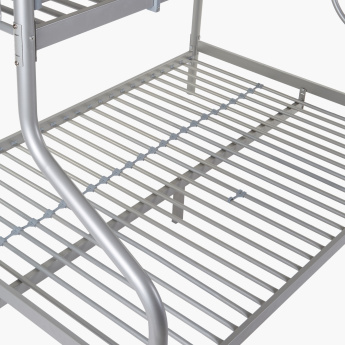 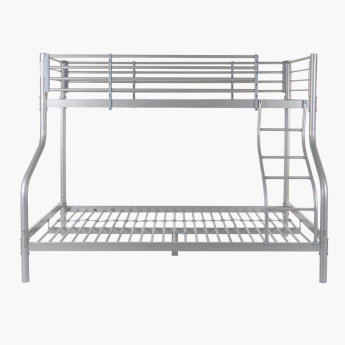 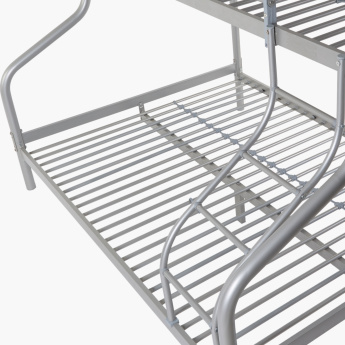 The beds have a ladder that connects both the top and bottom bed, and offers easy movement between the two.